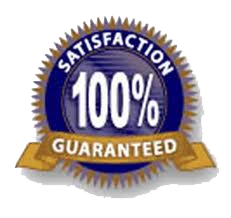 Get a quick, no obligation quote for your Gold Coins and Silver Coins. In order to make a "sight unseen" offer for your collection, we need to know the exact kind of coin you have, the denomination, the year, and how many you have. Building the list yourself can be a chore, but we have made it easy. Simply complete this form and press the SEND button at the bottom of the page. This will create your list and email it to us. We will then respond with a formal "Purchase Offer" email. You will receive a confirmation email first, then a "Purchase Offer" email later (usually the same day).